A leading Shropshire legal firm has expanded its team of specialists who deal with personal injury and clinical negligence. Lawyer Clare Dalby has joined Wace Morgan Solicitors, which has offices in Shrewsbury and Newtown. Originally from Nottinghamshire. Clare undertook her legal practice course at Nottingham Trent University and then completed her training contract with a firm in the city. 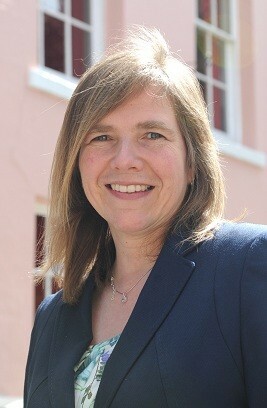 She then moved to a law firm in Sussex before working for legal practices in Shropshire and Staffordshire. “In the 17 years since I qualified I have always worked with personal injury, clinical negligence and industrial disease cases, acquiring a wide range of experience,” said Clare. Diana Packwood, managing partner of Wace Morgan, said that her appointment would strengthen the firm’s team of staff. “We are a growing reputation for success in the personal injury sector and feel that with Clare’s specialist experience she will be an asset to us,” she added.